The eight-volume Museum Without Walls series sweeps across 4,000 years and three continents to document mankind's greatest artistic and architectural achievements. The program Germany - Dada explores the revolutionary forerunner of Pop and Op art, Constructivism, Lettrism, Fluxus, Conceptual art, Minimalism, and Surrealism, the avant-garde movement known as Dada which was founded in 1916 in Zurich. 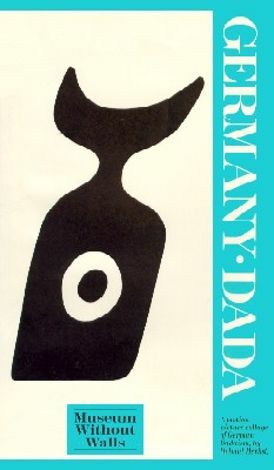 This account examines the movement in-depth, showcases significant Dadaist works, including The Bird by Max Ernst, and introduces viewers to the original Dada artists, Hans Richter and Richard Huelsenbeck. Other programs in this series include Giotto and the Pre-Renaissance, Goya, Le Corbusier, Picasso: War, Peace, Love, Crete and Mycenae, The Greek Temple, and The Cubist Epoch.